Between the new four-colour click-up pens from Clarins and the grown-up body mists from Jo Loves, beauty is having a real throwback moment right now. 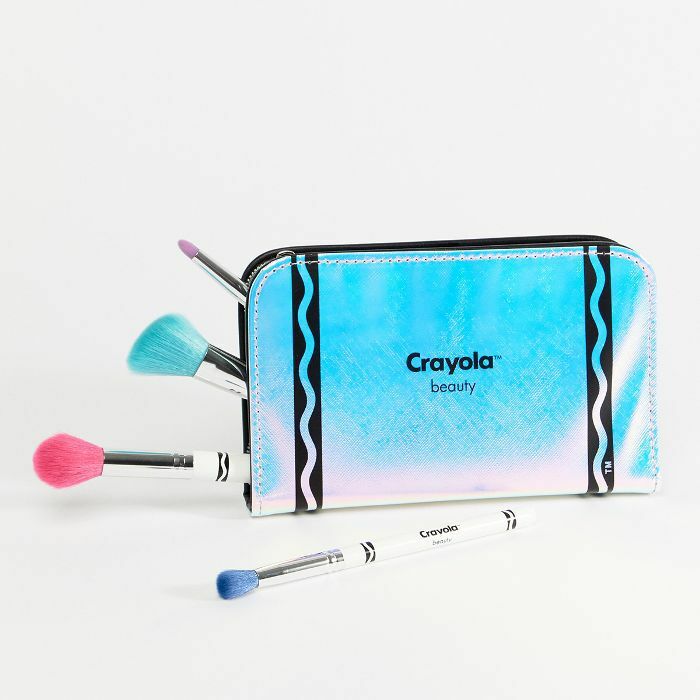 However, nothing will transport you back to your childhood quite like ASOS's new Crayola collaboration. The products launched today exclusively on ASOS, and we're in love. 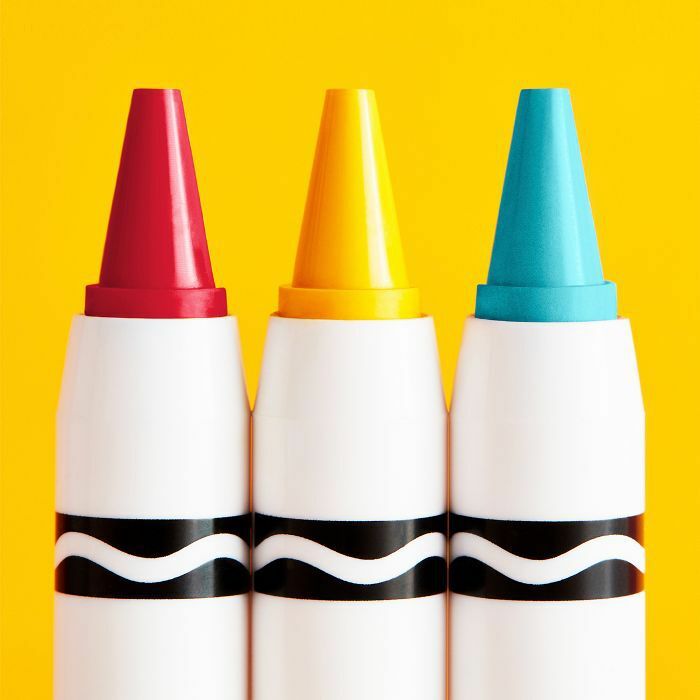 Crayola has lent its iconic squiggly lined packaging, handy crayon format and colour know-how to build a 58-part collection of only the brightest coloured makeup pigments out there. Oh, and the brushes with which to apply the products. Another plus? it's all cruelty-free and vegan. With that true-to-memory yellow-and-green packaging, the collection is undoubtedly intended to incite a serious session of reminiscing, but the formulas inside the cute packaging stand up too—the pigments go on to skin just as bright as a Crayola crayon draws on to paper. 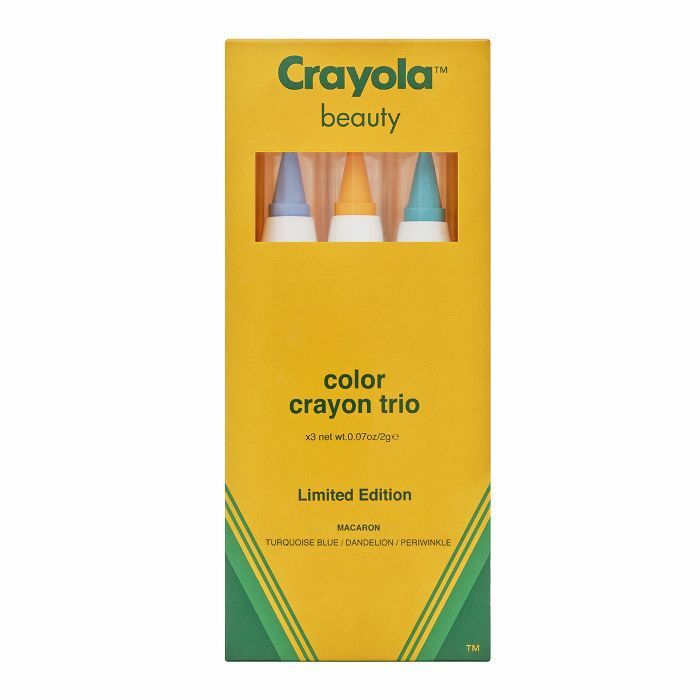 If you're struggling to see the connection (or work out why a brand like Crayola would want to tread into the beauty space), think about it this way: Just as your pudgy toddler hands struggled to scribble down anything resembling a neat picture at nursery, the new Crayola range is fundamentally the makeup equivalent of colouring outside of the lines. 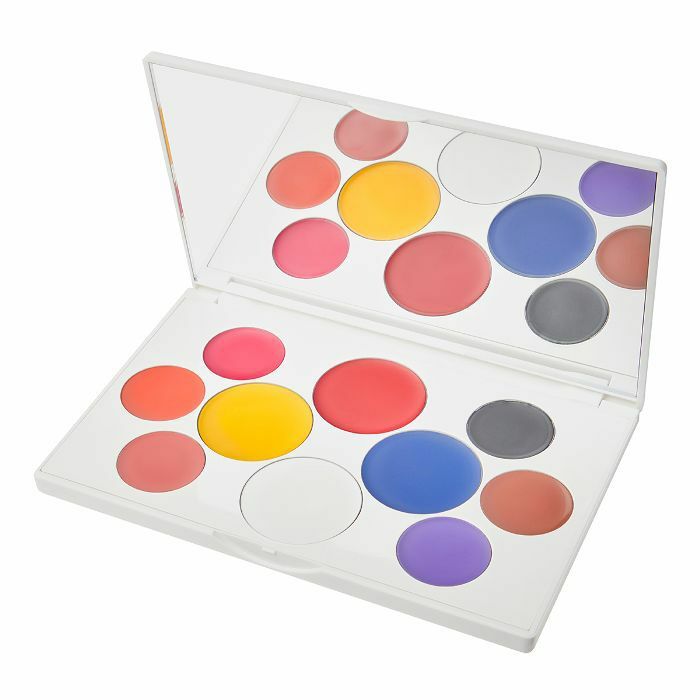 Its bright shades and fun formats are designed to help you push boundaries with your beauty look and, quite frankly, to have fun with makeup again. And there's a lot of fun to be had—as you'll see from ASOS's campaign photos for the launch. Okay, we don't expect you to re-create this look verbatim, but it's a great example of just how punchy the pigments are. And you know how much we love a yellow eye shadow. We love this modernist-style eyeliner design. This one has all the makings of a festival makeup look far cooler than any glitter concoction. Or draw the multicoloured segments tighter to the lash line for something a little more low-key. 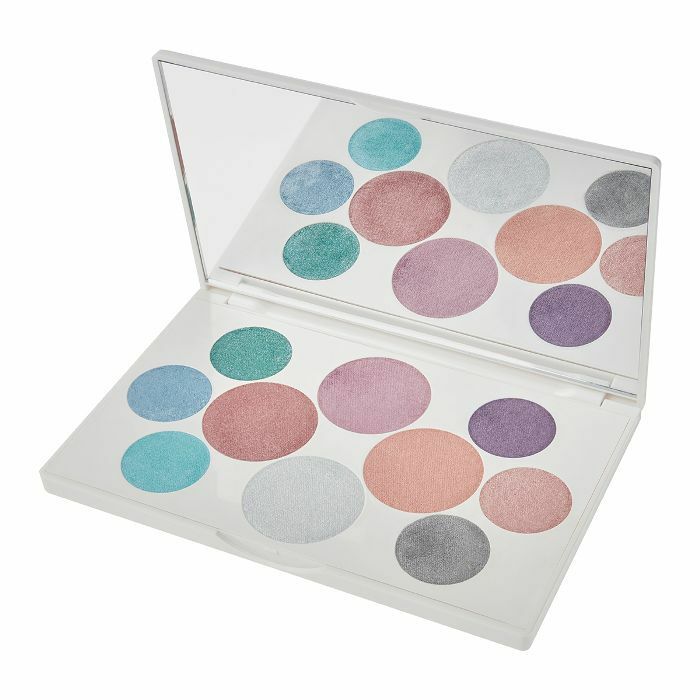 There isn't a single shade in this palette that we wouldn't want to wear. There's just so much lip potential lying in this one palette. The shades are basically just melted-down lip crayons, so they go on smoothly. There's also plenty of colour payoff. Buy two of these trios: one to wear now and one to lock away in your makeup time capsule. You can use them across the eyes, lips and cheeks. 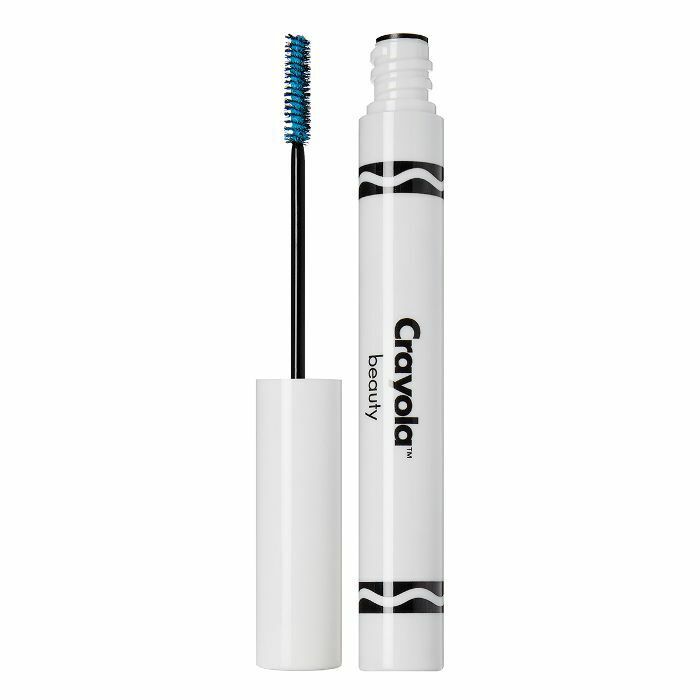 The cyan shade of this mascara is super bright, but what else would you expect from a brand like Crayola? Next, we'd like a Saved by the Bell x MAC collab and a Powerpuff Girls perfume, please.